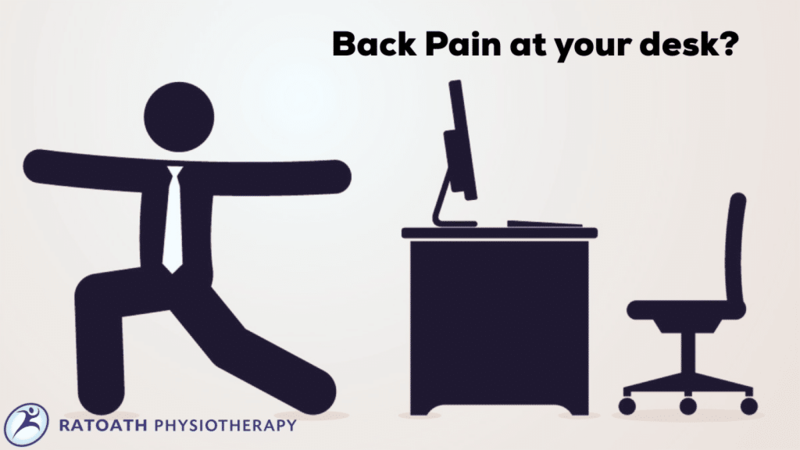 This entry was posted in Blog and tagged back pain, desk job, posture. Ease your back pain and improve our swing! Activity trackers – Yay or nay??? Tennis Elbow and I don’t even play! Helpful tips, advice, exercises and offers!